Bellator 214: Fedor vs. Bader - The Last Emperor's final bow? 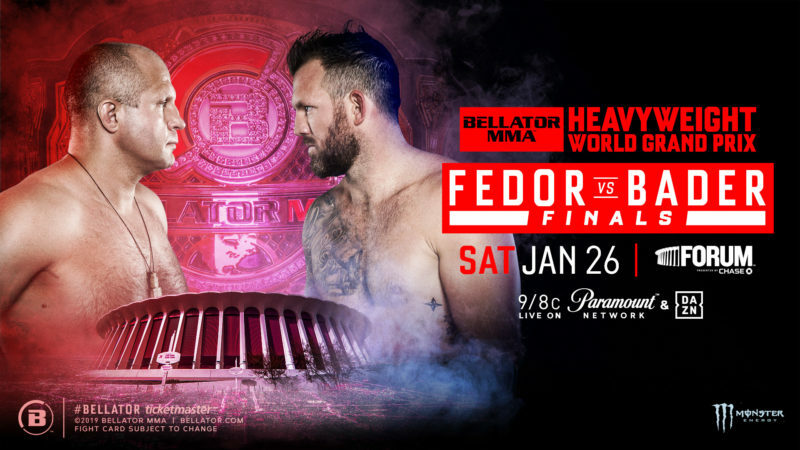 At Bellator 214, the legendary Fedor Emelianenko will face Ryan Bader in a bout that will conclude the Bellator Heavyweight Grand Prix and crown a new heavyweight champion, nearly two and a half years after Vitaly Minakov vacated the belt. 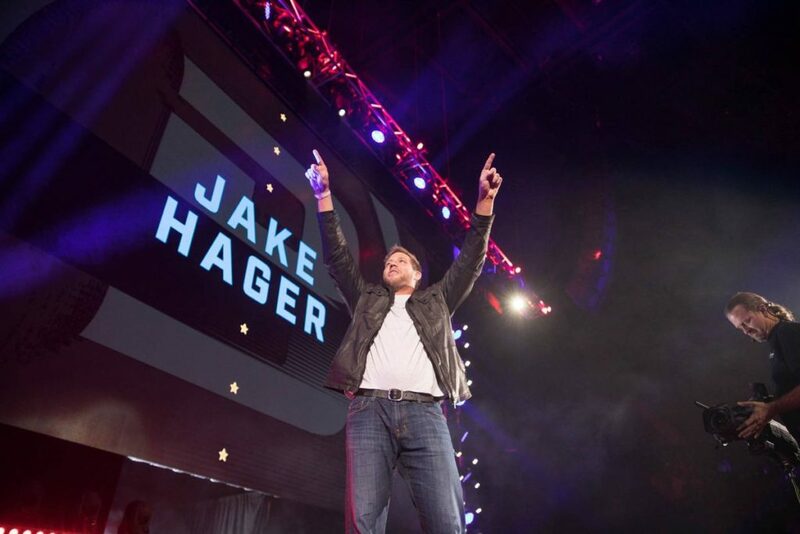 Whilst Bader will enter the final as heavy favorite following a dominant showing in the earlier rounds, The Last Emperor’s brutal finishes of Frank Mir and Chael Sonnen showed that he still has the ability to knock out any opponent. Emelianenko will have to be at his best to defeat Bader, who is also the current Bellator light heavyweight champion, but should he prevail, it will arguably be among his greatest achievements and will further his case as the greatest heavyweight of all time. After his return from retirement in 2015, Emelianenko signed with Bellator in 2017 and was slated to face former UFC heavyweight Matt Mitrione at Bellator 180. The fight was not the return to American MMA that Fedor would have hoped for. 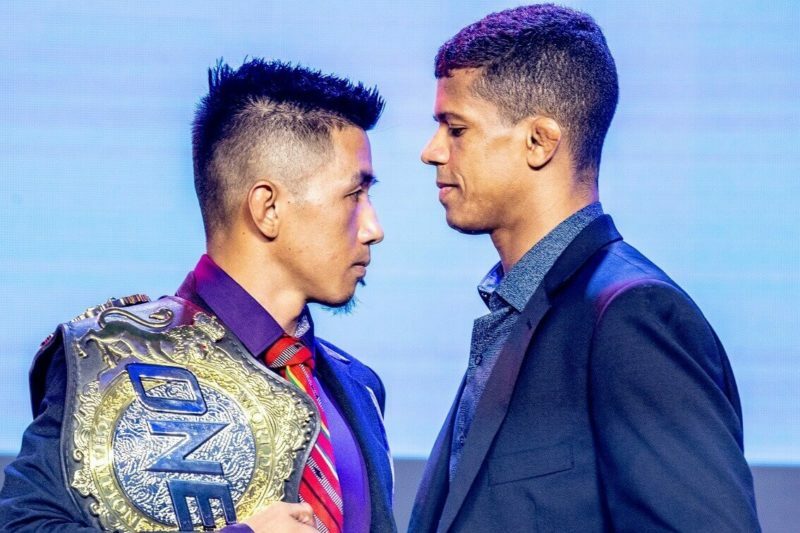 Following a slow start to the first round, the two men exchanged virtually identical straight right hands, knocking each other down at precisely the same moment. It was Mitrione who returned to his feet quickest and the former TUF contender delivered ground-and-pound to finish the fight. Months later, Bellator announced that Fedor would compete in Bellator’s Heavyweight Grand Prix which also featured former UFC stars Quinton “Rampage” Jackson and Chael Sonnen. In the first round, Emelianenko faced jiu-jitsu specialist and former UFC champion Frank Mir. In the opening moments of the round, Fedor was dropped by Mir but was able to scramble to his feet and distance himself. Shortly after, Mir advanced, throwing a combination of straight punches. Emelianenko slid out the way and fired a short left uppercut that sent Mir to the canvas, before finishing the fight with several hammer fists. In the semi-finals, Fedor faced ‘The American Gangster’, Chael Sonnen. Whilst this fight took slightly longer than the previous bout, Fedor was even more dominant. In the opening seconds, Sonnen was sent to the canvas after being caught with a left overhand. Whilst he was able to recover to his feet and take Emelianenko down multiple times, the Russian regularly prevented Sonnen’s advances and ensured the fight remained where he wanted. He ultimately finished Sonnen on the ground, with “The Bad Guy” commenting that he had never “been ground-and-pounded like that”. Despite Bader’s tremendous physical and technical talent, there are certain aspects of the fight in which Emelianenko has the advantage. UFC heavyweight Alexey Oleynik suggested that whilst Fedor might have some success on the ground, he is more likely to win on the feet where he possesses the “stronger and sharper blows”. Josh Barnett, who also competed in the 2011 Strikeforce Heavyweight Grand Prix and was slated to face Fedor in 2009, told interviewers that “when it comes to overall power…Fedor has the advantage”. He also stated that when Fedor is training completely focused he is “top of the game as a Heavyweight”. In the Bellator 214 media call, Fedor himself stated that he is ‘fighting for [his] country’ and a victory over Bader would further cement his legacy among the greatest Russian fighters. Emelianenko will enter the cage at Bellator 214 as the underdog, and many only give him a puncher’s chance. Bader is an outstanding athlete and combines tremendous knock out power with Division 1 wrestling ability. However, if “The Last Emperor” is able to emerge victorious he will have added an incredible underdog grand prix victory to a catalog of other outstanding achievements. Should this be his final bout, he will retire back at the top of the sport he dominated for years. 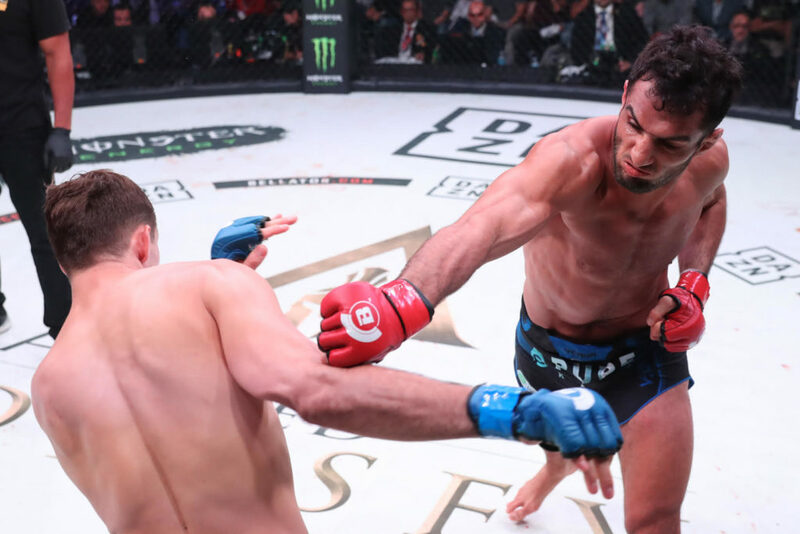 Gegard Mousasi injured, withdraws from Bellator 214 title fight against Rafael Lovato Jr.